Quite a few people have been asking about the Duo/Trio with the sliding dry, so here is the article I had published many years a go. Either click on the Page or the link to bring it up large enough to read. 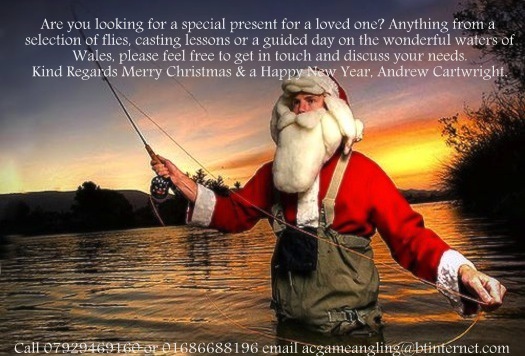 Just to wish all my friends, clients, fellow fishermen/ladies and bloggers a very Merry Christmas and a Happy New Year. 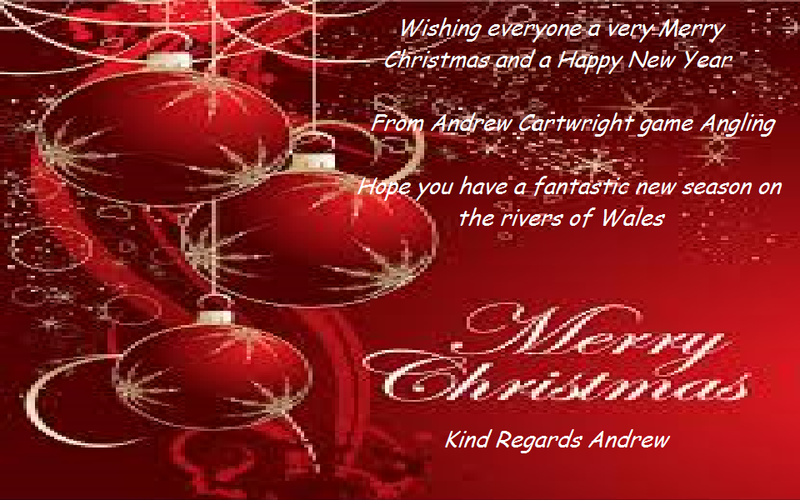 All the best to you all for 2015 season.